A senior woman, at the age of 76 was crossing a street in Paris, Ontario when a car hit her. According to the police, the woman was crossing Silver Street in the morning at around 5:45 am, at Oak Street, when she was hit by a car. She was rushed to the hospital but succumbed to her injuries. She died in hospital. The police say that the driver is cooperating with investigations. Investigations about the crash are undergoing. Being involved in an accident is unfortunate. 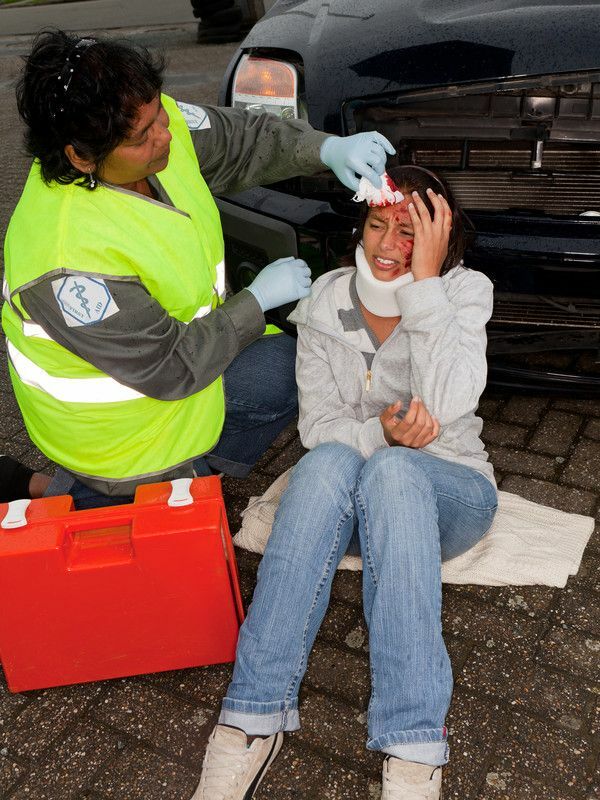 A person can be injured in many types of accidents, and they could be a result of someone else’s acts or negligence. Car accidents, slips and falls, and sports-related wounds, can cause injuries on the head and neck that can lead to memory loss, amnesia, cerebral pains, and intellectual weakness. Individuals may suffer whiplash as a consequence of a car crash or other accidents. It might take days or weeks before injuries emerge. Work can get harder when you have your neck or head injured.